Our mistake that has become a holiday tradition. 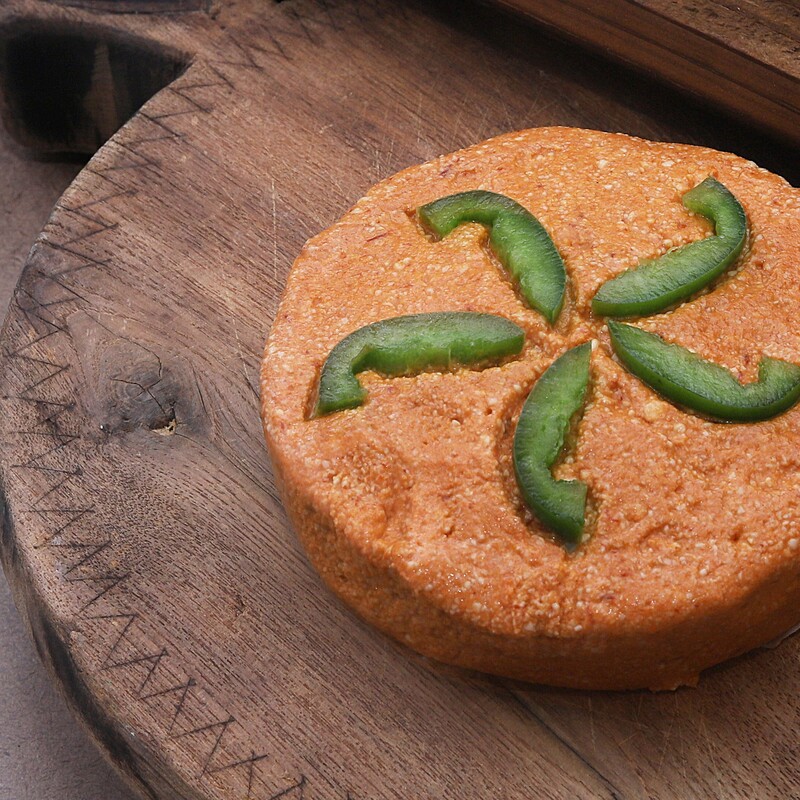 A blend of spicy cheeses hand-formed into a disc and decorated with fresh jalapenos. 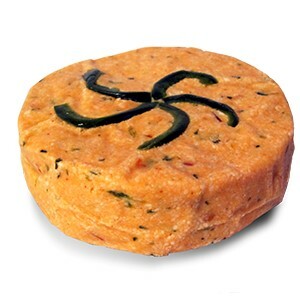 Spicy, Zippy and delicious. 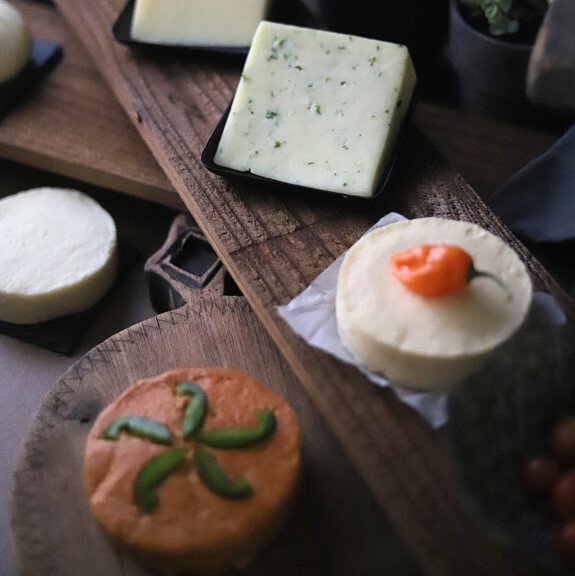 Cheese weigh 9 to 10 oz each.